The continuous growth of live streaming in the world of digital marketing is unprecedented. Since its debut in 2016, Facebook Live has streamed 3.5 billion broadcasts (Forbes). Further, live streaming statistics shed some light into why brands using live streaming—like Target, Chevrolet, Starbucks, Buzzfeed, Dunkin’ Donuts, J. Crew, Tough Mudder, and Kohl’s, among others — have found such striking success engaging their audiences. For instance, it’s no surprise that video is viewed as more engaging than other content mediums; however, new studies suggest that live videos are considered even more appealing to brand audiences, with 80% preferring to watch live video from a brand than read a blog, and 82% preferring live video from a brand to social posts. 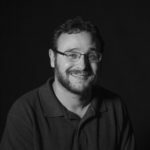 In light of these live streaming statistics, as well as the body of research that validates the benefits of live streaming in promoting audience engagement and retention, it’s time that your business gives live video marketing a fair shake. With all of this in mind, I’ll use this article to help educate about live streaming, as well as why it should be part of your digital marketing strategy. Lastly, I’ll explain why it’s valuable for you to consider partnering with an agency that understands your business and target audience in order to help you thrive in your target market. What Is Live Streaming To Businesses? You might be asking yourself, “Why should I care about live streaming” or “what can live streaming do for my business?” Among Americans, the popularity of live streaming has grown exponentially. 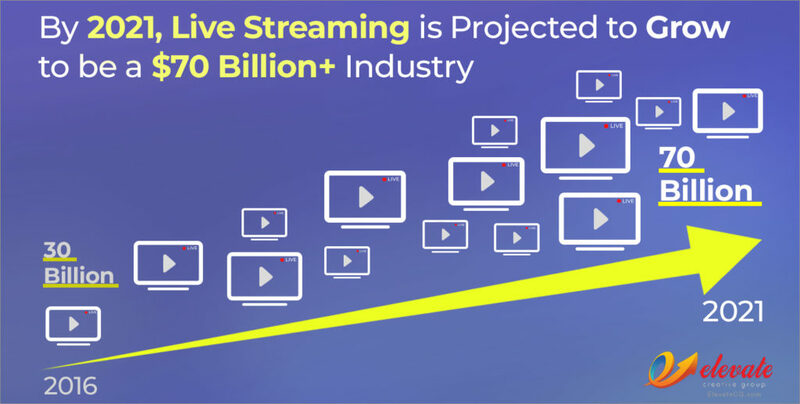 By 2021, live streaming is projected to grow to be a $70 billion+ industry (up from $30 billion in 2016). So why is live streaming so popular? In the fast-paced, digital world, where TV subscriptions are in decline, live streaming opens new doors for consuming content that busy consumers are quickly responding to: it provides mobility and a sense of immediacy and excitement, as well as allowing the ability to multitask. In comparison, TV requires viewing at a set time and place (the living room, the bedroom, for some the bathroom, wherever the TV is located). So to recap, from a business perspective, live streaming provides a way to meet your target audience in their preferred forum in real time. There are countless benefits of live streaming that both businesses and audiences can and will enjoy. Live streaming provides a way for you to generate social engagement with your customers, providing them the immediate opportunity to share their comments and concerns with you in real time and, when possible, for you to immediately field these questions and concerns. In fact, a recent study found live viewers to prefer live streams for a whole host of reasons, finding them exciting and immediate, as well as feeling more connected to the broadcast(s) than more traditional content mediums; furthermore, ads seen during live content drove greater emotional engagement (75% increase), brand favorability, and purchase likelihood, helping to aid in brand awareness. Interviews and conversations can be driven by these comments and questions, opening the door for brands or influencers to reach out to viewers directly and have an open, authentic discussion with them. In addition to the immediate benefits of allowing you to reach potential customers in real-time, live streaming can help with your overall long-term marketing strategy and brand visibility, namely, SEO. Search engines love video. 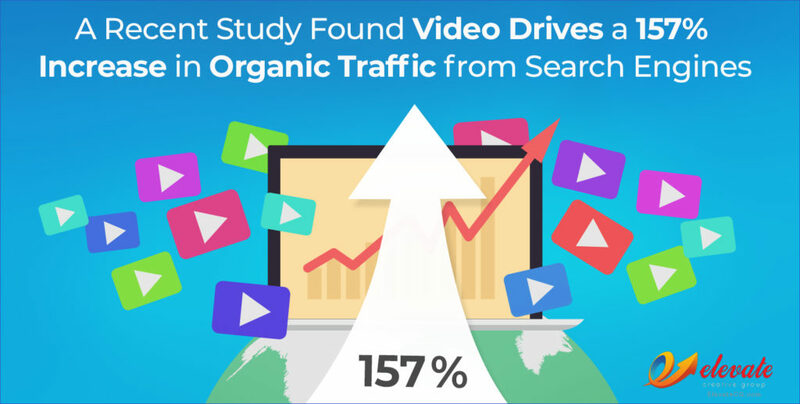 The proof is in the pudding: a recent study found video drives a 157% increase in organic traffic from search engines. Why this preferential treatment of video? It’s fresh and new. Google likes providing its users with the most relevant (e.g., recent) news. And what’s better than the real thing? That is, live events, as they happen. Plus, Facebook Live, Vimeo Live, and YouTube Live among others allow you to archive your live events. You can embed these videos on your website, on social channels, in blog posts, or on landing pages that boost awareness about the live post for prospective viewers that might have missed it. The more you broadcast, the more organic links you create. As you’ve likely determined by now, live streaming provides real benefits for your company’s growth in 2018. So what’s the catch? Well, in order for your live social events to be successful, from both an audience and a search engine’s perspective, they need to be high quality. In fact, a study found that 62% of consumers are likely to have a negative perception about a brand that publishes a poor quality video. As to the quality of live stream broadcasts, video quality was attributed as the most important factor for 67% of live broadcast viewers (LiveStream). The same study found of Facebook Live specifically that 90% of viewers find video quality as the most important aspect of a Facebook Live broadcast. What’s more, viewers reported that compelling content is a primary motivator of live online viewing (Yahoo), so it’s important to have a well thought out and carefully-planned strategy in place when going live. The bottom line: live streaming can help you connect with a wider audience; but to get the most of your live streams, you’ll need a real strategy for making high quality content that your potential audience (and the search engines) will respond to most optimally. If you’re serious about live streaming and your business needs help with your 2018 marketing strategy, please contact us HERE to learn more.